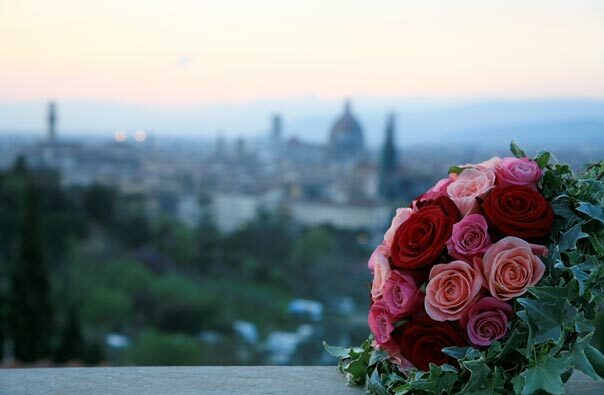 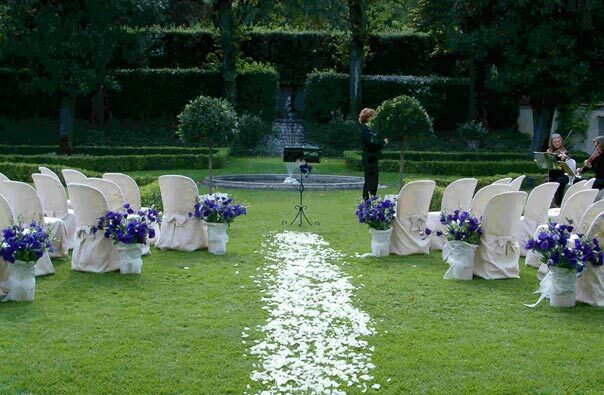 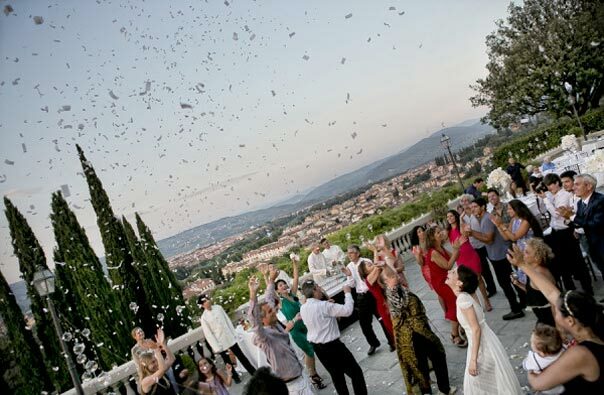 In the fantastic atmosphere of Florence, among the hills overlooking the Arno river, there is a villa that will be the ideal place to organize your romantic wedding in Tuscany. 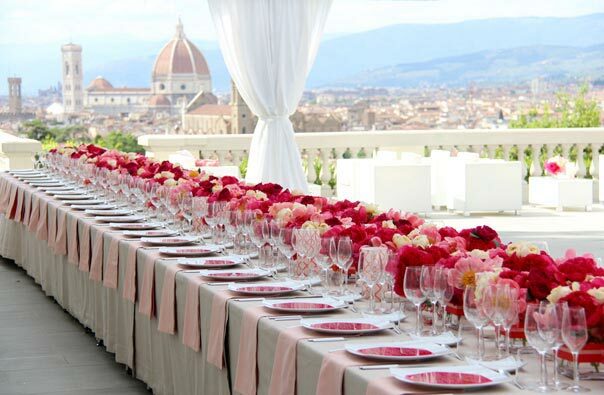 Your experience in Florence will be unforgettable and will exceed all expectations! 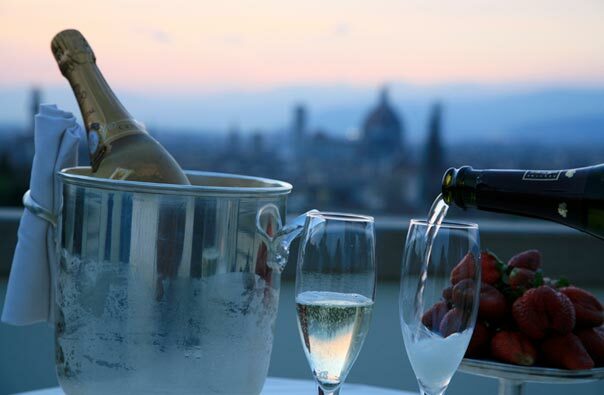 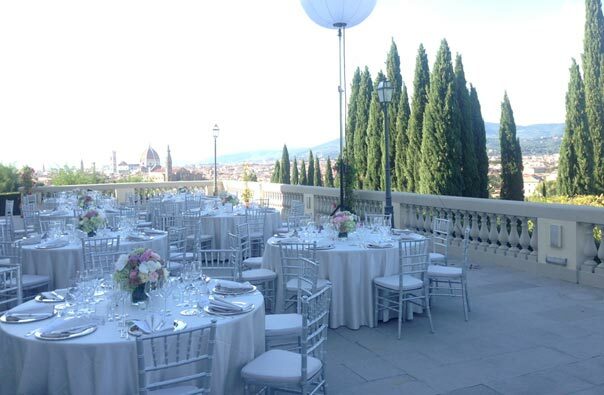 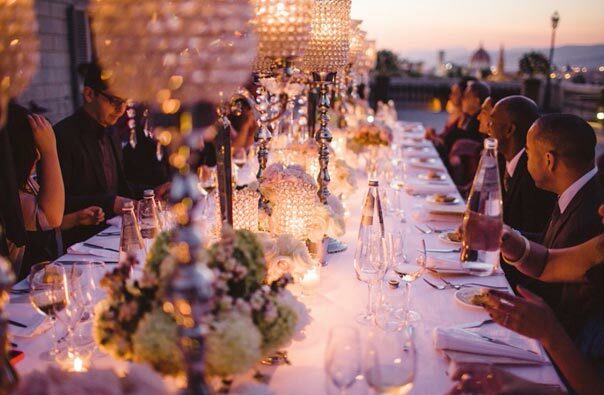 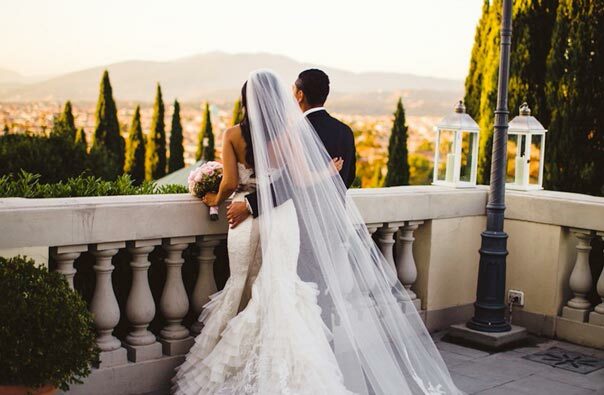 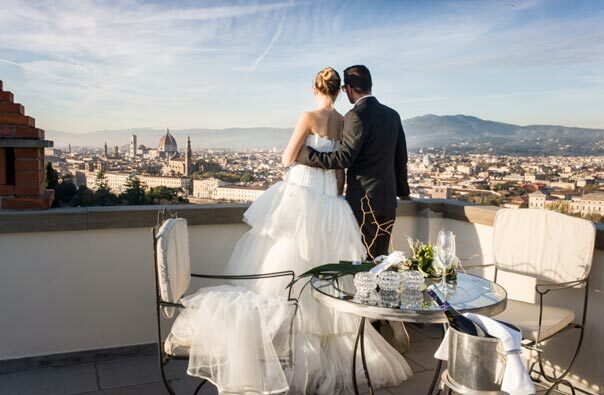 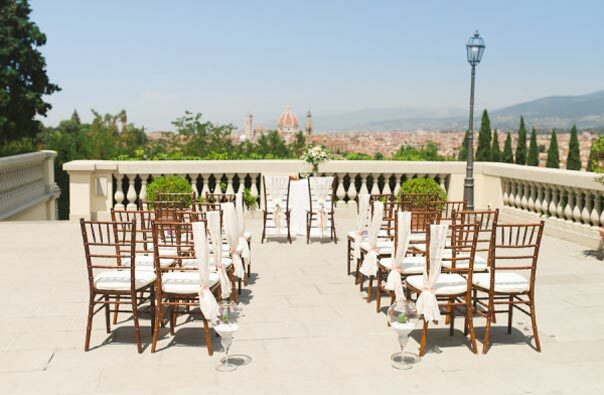 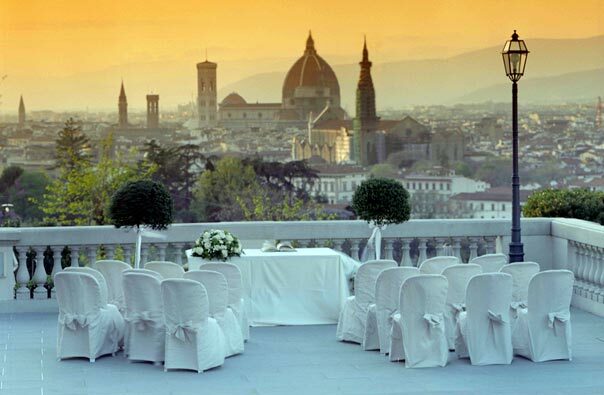 From the rooftop terrace you can enjoy an amazing view of the city, surroundings unique for your wedding in Florence. 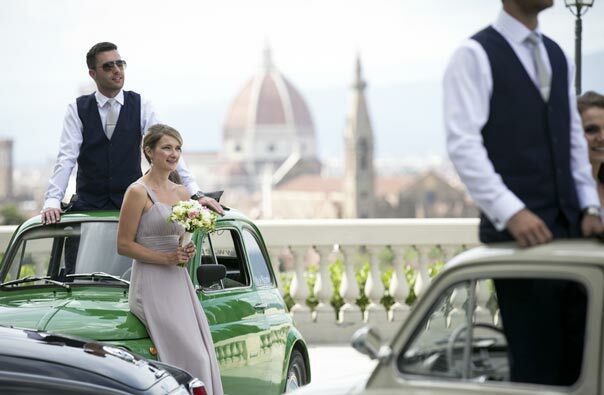 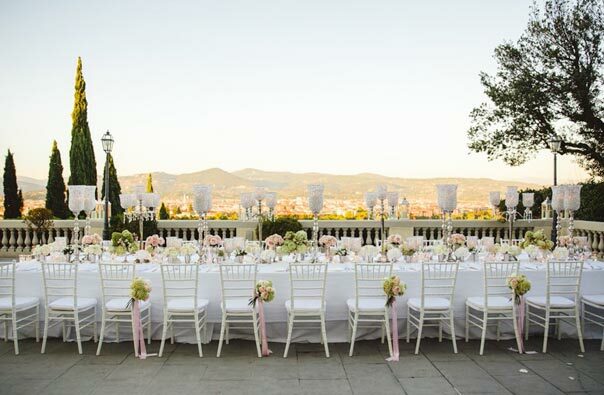 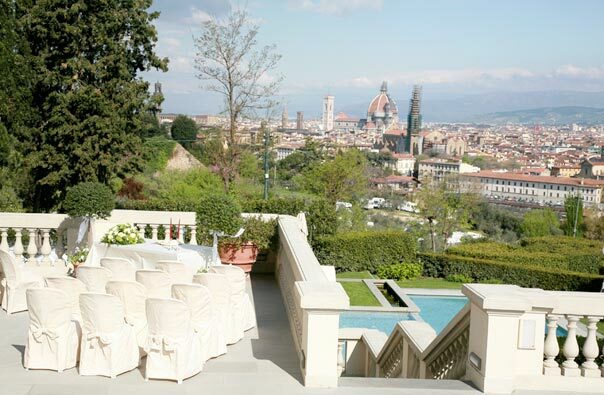 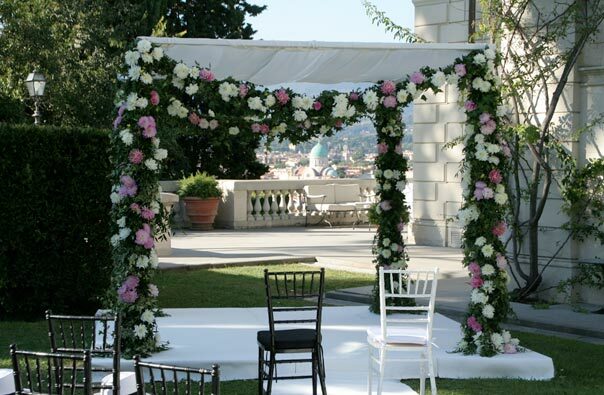 In this villa you can organize a wonderful event: you can exchange your vows on a beautiful terrace with Florence in the background, have your wedding dinner and also enjoy elegant rooms both for the couple and for your guests. 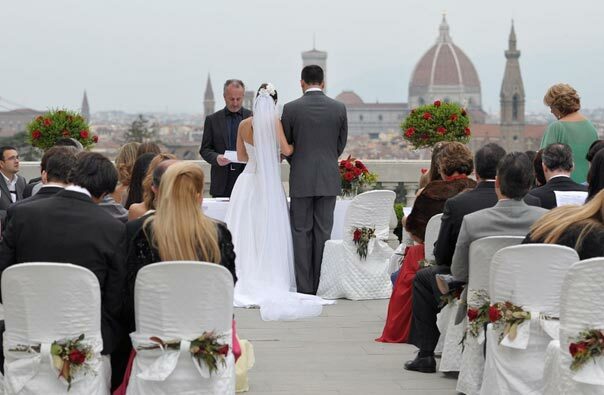 So you can enjoy a peaceful holiday and your wedding in the city that all brides and grooms wish to, without giving up a visit to the nearby Chianti or the innumerable small only countries in the world.